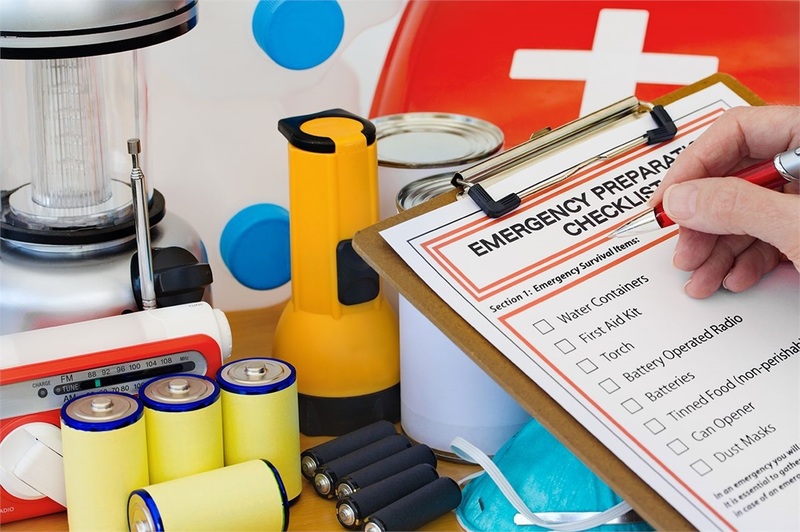 Emergency Basics | Trust Hall Insurance Services, Inc. In the case of an emergency, it is important to stay calm and encourage you family to stay calm as well. Before an emergency be sure to have an emergency supply kit ready and practice a family communication plan. Emergency services won’t always be able to reach you right away. Be prepared with fire, food, water, and shelter. A kit of basic first aid is important too. It’s a good idea to plan to survive on your own for 72 hours. There are so many great lists and articles to help you get your family prepared. Be prepared before natural disaster hits. During the event of a natural disaster, you will not have time to go out and get these supplies. Plus stores might be out of some or most of these supplies. Find out more about emergency preparedness kits here. Make a plan for many different scenarios. You might not always be at home. Make sure every family member has ID or contact card. Coordinate your plans with plans already in place by schools. Program your smartphone with an emergency contact. Emergency personnel will then contact you if a family member is found or injured. Make a communication plan that will work when cell phone networks do not. Note: Often texts will go through when calls don’t.